Credit By Examination has become common practice in most colleges and universities. A student usually earns at least one-third of credits required for their chosen degree. These examinations are available in many subject areas like that with university courses. The Defense Activity for Non-Traditional Education Support (DANTES) is an example of a credit exam. Dantes exam offers free tests for military members and also offer discounts for veterans as well. A Dantes exam is conducted on military bases, embassies and even inside military camps. These exams come in the form of a transcript system through JST or CCAF. Using transcripts simplify their enrollment process. Students are first encouraged to check the college of their choice to make sure they meet certain requirements. There are 3 types of credit by examination: College-Level Examination Program (CLEP), DANTES Subject Standardized Tests (DSST) and Excelsior College Examinations (ECE). CLEP is the most popular of the three. With CLEP, students will receive credit for a fraction of the degree cost. Instituted by the College Board, it offers help to almost three thousand universities. The DSST is more extensive. It is a series of examinations comparable to that of an end-of-course exam. Business Law and Physical Geography are regular subjects in DSST. Students can ask for reimbursements with DSST, particularly with military members, by using their GI Bill. 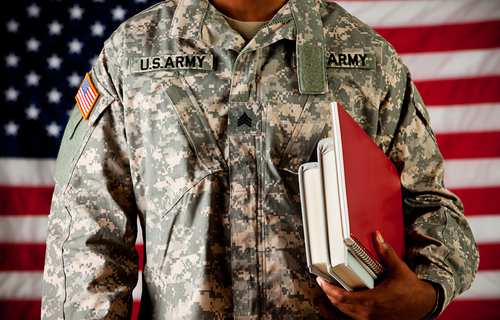 ECE offers distance learning and online education to veterans and military personnel. ECE offers objective, multiple-choice exams to aspiring students, but also emphasize the application of military concepts and skills. Students who attend military schools are given equal opportunities like that of regular students. They no longer need to find ways to get an entry pass in military schools. Going through DANTES is the right choice for them. All they need to do is study, and attend to their credits later. Earning a college degree is very important for a professional career. 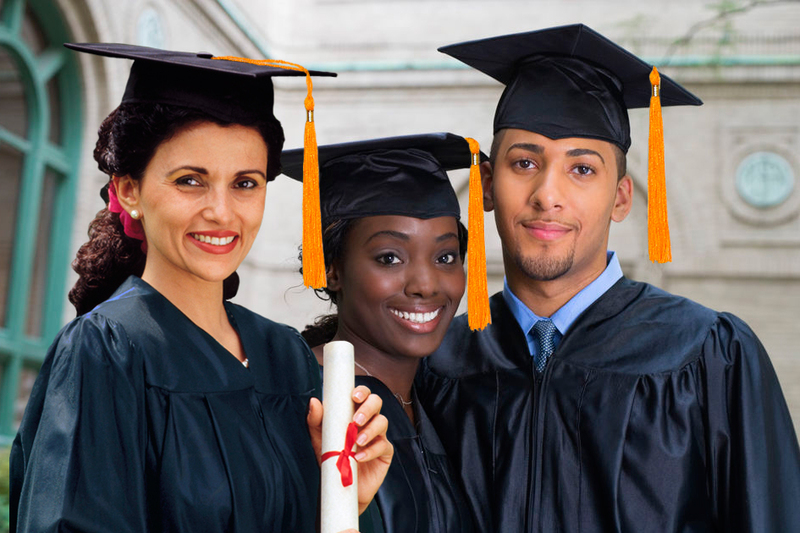 An individual will gain an advantage if he or she has the educational qualification. However, in reality, the probability of earning a college degree can be very low. The cost for a formal educational in a university can be very expensive for an average income earner. Earning a college degree can consume a person’s time and financial resources. Yet, a working student who is eager to pursue a college degree can find the right solution to these problems. A person can adapt strategies and methods to lessen the time and money consumed for a college degree. A very popular method of decreasing the time-spent for a college education is thru earning credits by taking examination. There are 3 top credit by examination testing programs in America. These type of test provide transferable credits to hundreds of universities and colleges all over the country. The CLEP and DSST test are the most widely used examination programs that grants a person 60 transferable college credits. Some schools and university also offer their own sets of credit by exam testing program. Dantes Credit by examination program was originated by United States Department of Defense. Also known as the Defense Activity for Non-Traditional Education Support (Dantes) program, is an extensive series of examinations to assess a person’s knowledge to 38 college subjects. The Dantes Exam is comparable to the final examinations given in these 38 undergraduate college courses. Earning credit thru examination program will cut the time spent in attending classes. These type of examination programs grant a student to earn college credits without attending regular classes. People who want to save time and money for earning credits in regular courses can adapt to this type of method. A way of prior learning evaluation, DANTES offer learners an affordable, time preserving way to use their information obtained outside of the class room (perhaps from studying, on-the-job training, or separate study) to achieve their academic objectives. If you are like me, you look for methods to reduce costs while attending higher education. Although most of us know to shop for used books and test out of programs with CLEP examinations, those of us with no army qualifications may have little, if any, information of DANTES exam or otherwise known as DSST examinations. Until lately, DANTES exam (now known as DSST exam) was only for army employees. Fortunate for us citizens, now we get to take advantage of these examinations too! Why is this a good thing? More options, of course!